October 15th. It was the day we began to tease FullThrottle. Our followers, intrigued by the cryptic teases shared, were curious to know what we had in the works – and this is it. Over the course of 2017, we’ve been working on an exciting new project to bring curated gaming and automotive coverage to our fans on a new website that’s been built from the ground up with the reader and viewer in mind. FullThrottle is designed to immerse users into our articles and video content, all delivered without nuisance advertisements that clutter and slowdown the overall experience. FullThrottle will naturally focus on bringing you the latest in racing games – including Forza, Need for Speed, Gran Turismo, Formula 1, and so on, but it won’t just be news articles. 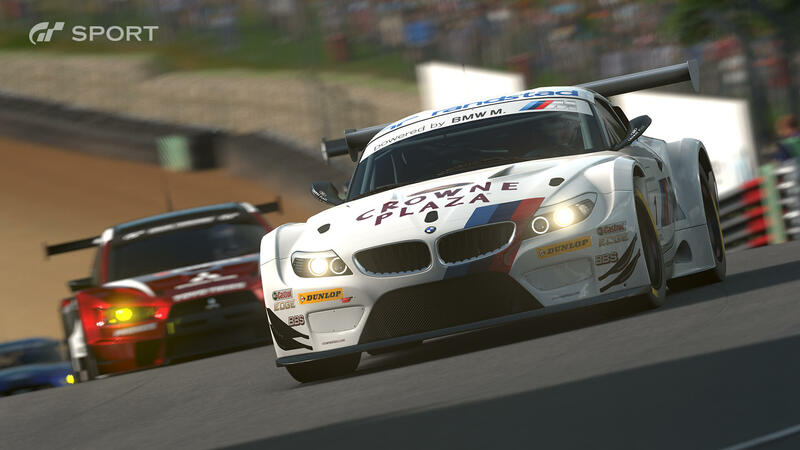 We’ll be making a push for feature articles, including both opinion pieces and interviews, as well as helpful guides and references, plus a focus on the stories that aren’t typically told when it comes down to racing games. It’ll naturally take time for all of this to come together, but our launch day coverage should give you an idea of what to expect over the coming months. 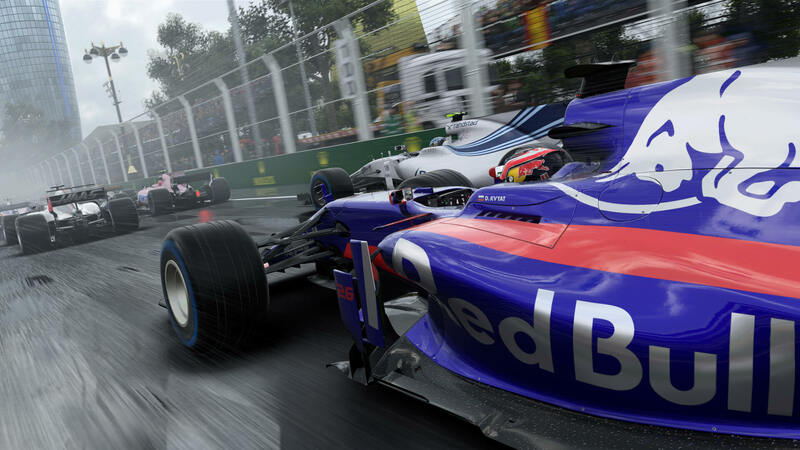 Not only do we have reviews for Forza Motorsport 7 and the Xbox One X from Alan Walsh, but we also have upcoming feature stories diving deep into the eSports initiatives being pushed by Forza and Formula 1. There’s also video content that highlights various moments of the year gone by, including our attendance at the Goodwood Festival of Speed, the Porsche Experience Centre at Silverstone, the British GP Experience, and an interview with Turn 10’s Creative Director Dan Greenawalt. These highlight the video content and coverage we aim to pursue throughout 2018 and beyond, so you can expect more of that as the year goes by. FullThrottle has also been built with the user experience in mind, and we want to make content discovery even easier. To do this, we’re launching ‘Game Hubs,’ a unique feature which houses all our article and video coverage for each respective title supported. At launch, you’ll find hubs for Forza Motorsport 7, Gran Turismo Sport, Project CARS 2, GTA Online, and others, with more to be added as the year progresses. These hubs will also contain our reviews and official developer information, and we aim to fill them with content over the coming weeks and months. From news announcements to feature stories and helpful guides. It won’t just be about racing games, however. 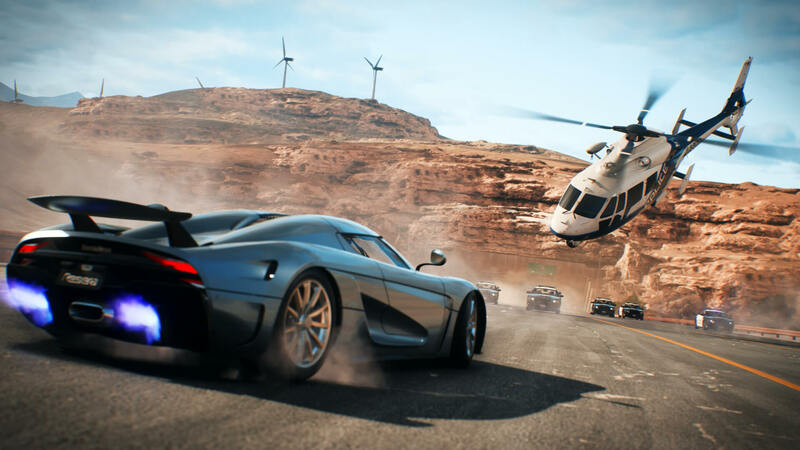 We’ll also have coverage of other titles we enjoy playing, as well as real-world automotive and car culture stories, and we also want to dive into racing and motorsport as well. Meanwhile, Tom Matthews will deliver his own personal ramblings and opinions in a weekly column about all things gaming, cars, motorsport, and life in general. The first edition drops this Sunday, exclusively on FullThrottle. Our other writers you may recognize, Isaac Forcella and Sam Blyth, have also prepared their own launch content for the site, ranging from our predictions for what to expect from Forza Motorsport 7's expansions, an upcoming preview of 2018’s Formula 1 season, and the most anticipated games of the year ahead. Be sure to check out the entire team for yourself! Finally, we’d like to say a massive thank you to our incredible website developer, Max, who built the website with speed, usability, and content in mind. He built FullThrottle entirely by himself, and we wouldn’t be here without his incredible hard work. Max will also continue to update the website experience with new features and fan-feedback implementations over the coming months, and we’ll share any improvements and updates that are made to the site with you. We have big ambitions for FullThrottle, and today marks the beginning of our journey ahead. We can’t wait to see where it takes us, and we hope you’re willing to join for us the adventure. It’s good to be finally back. Want to get in contact with our team or tell us about a cool project you’re working on? Send an email to contact@fullthrottlemedia.co.uk, and we’ll be in touch. To report any website issues or provide feedback to our developer, then feel free to email Max, our website developer, on webdev@fullthrottlemedia.co.uk. Combine automotive culture with racing games, and you get this. 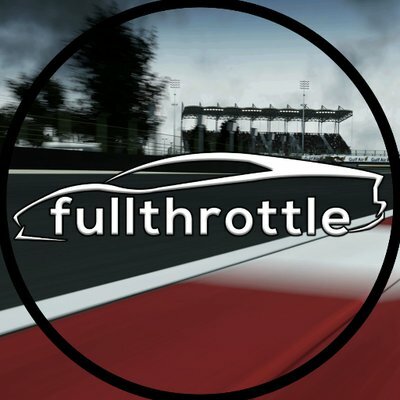 The official FullThrottle accounts offers all our team-based content that’s been worked on by multiple folks to bring it together. From videos captured at events to interviews with developers and website updates, these articles highlight the best of our team from an official standpoint.